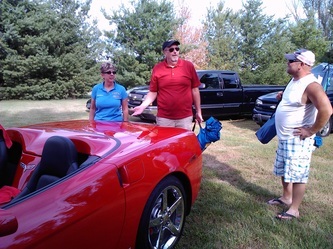 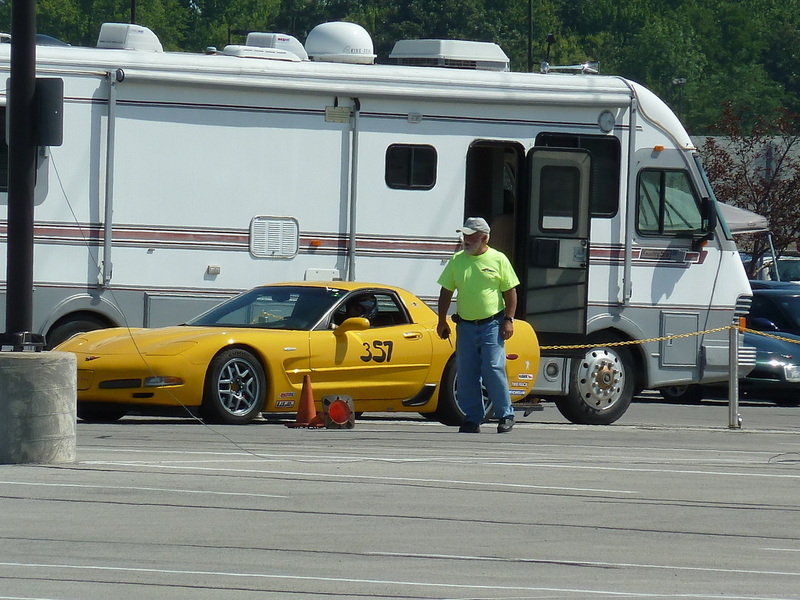 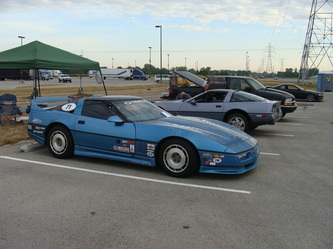 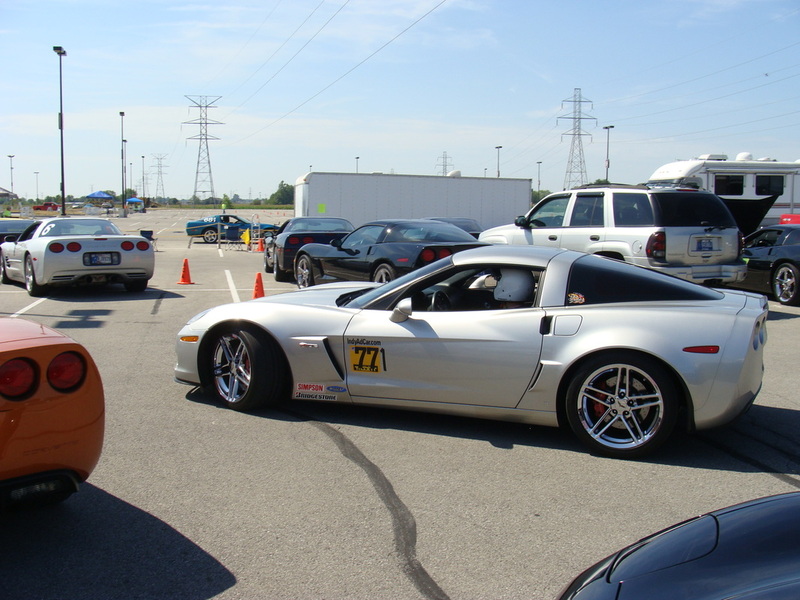 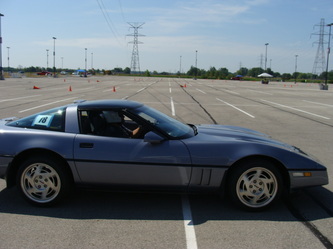 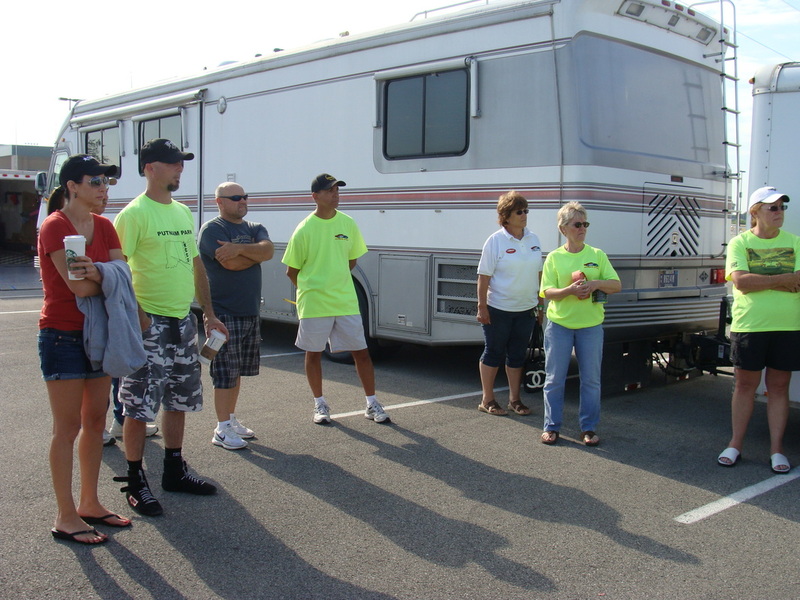 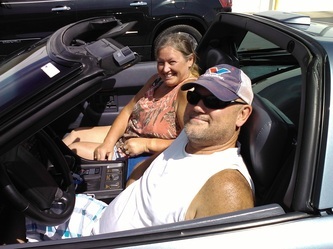 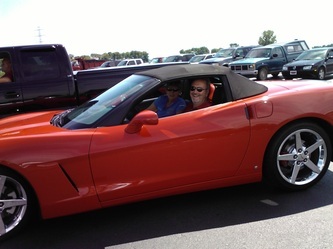 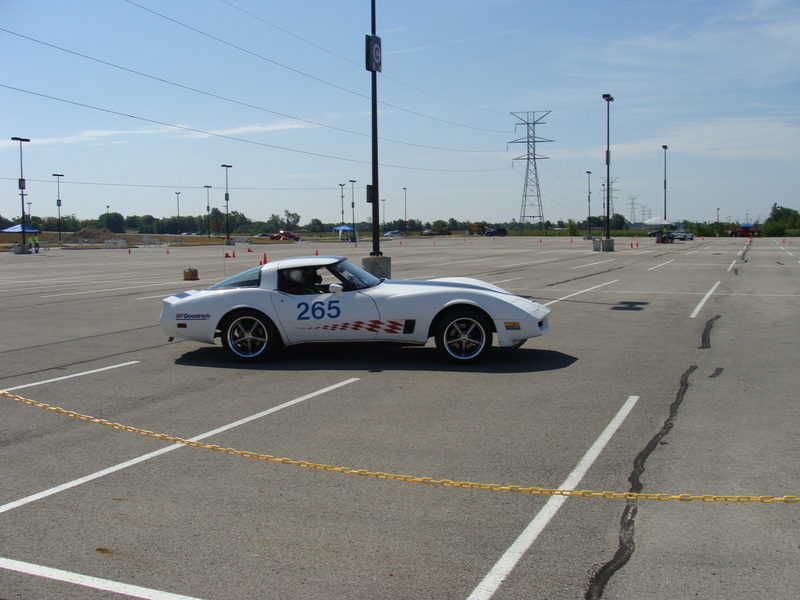 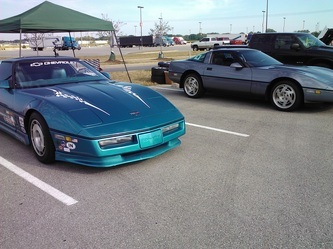 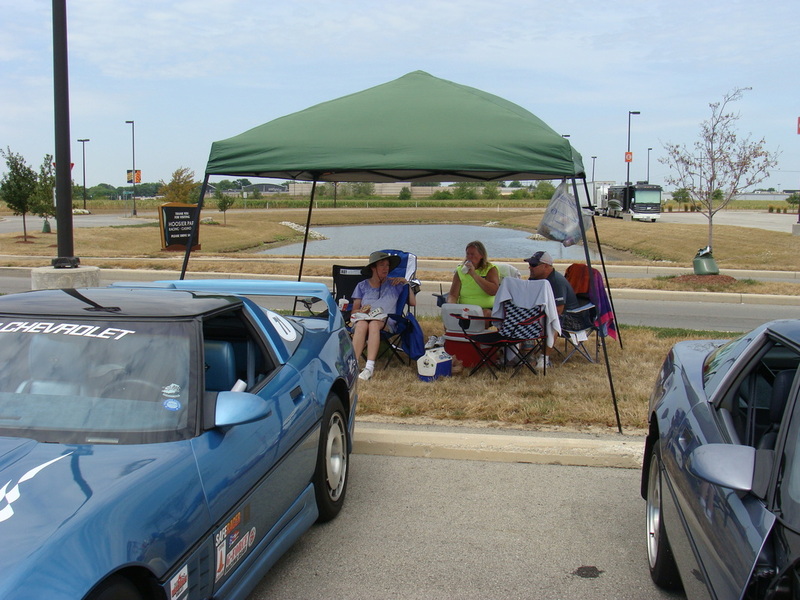 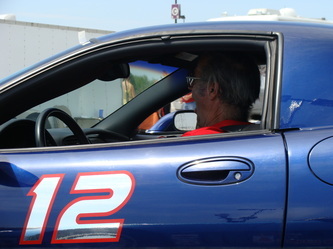 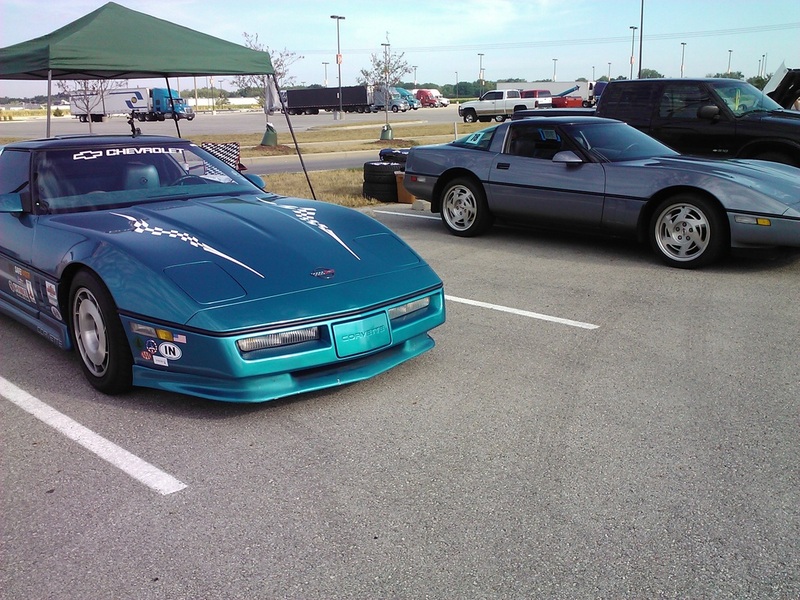 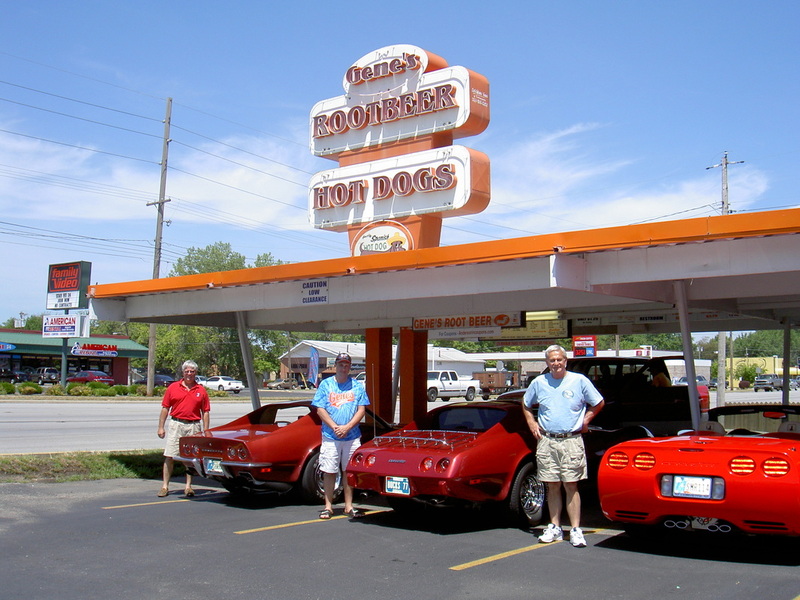 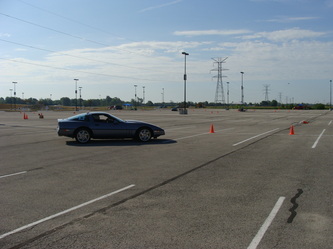 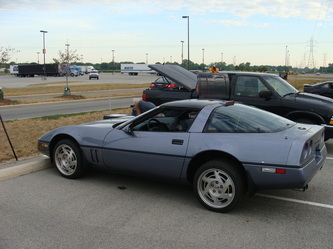 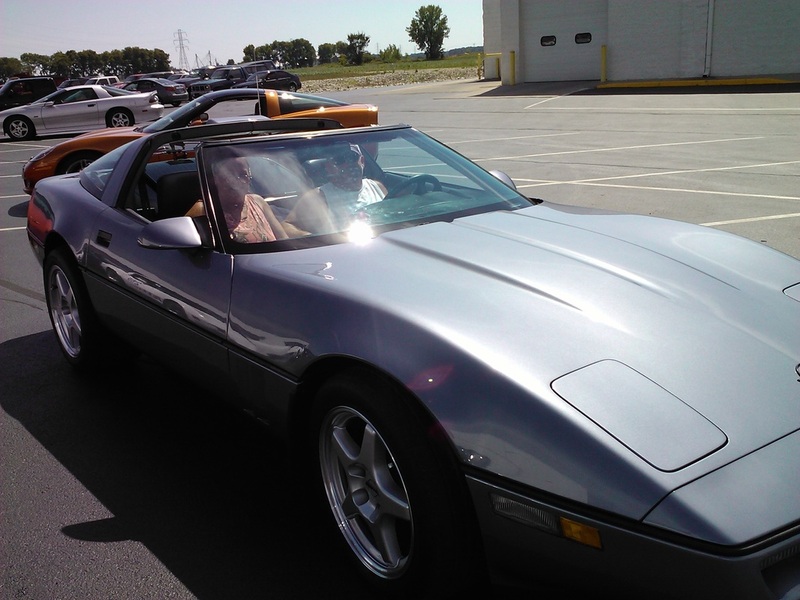 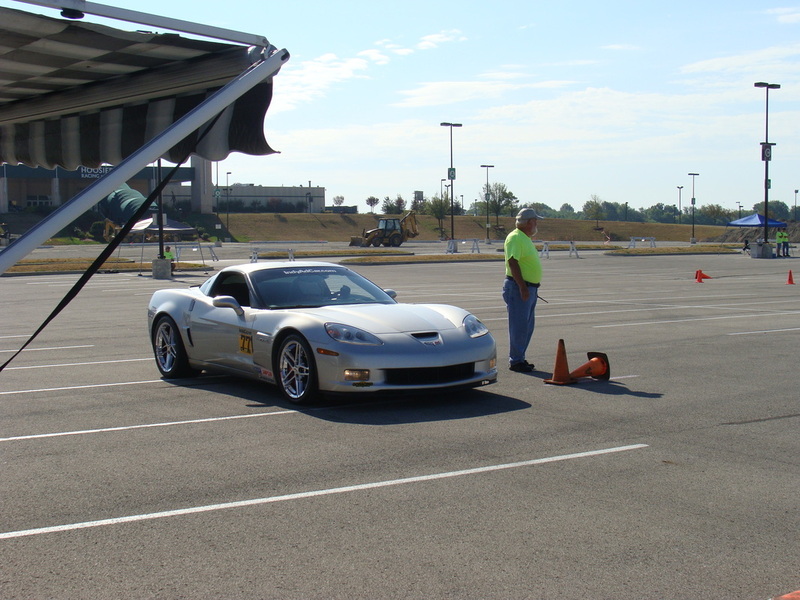 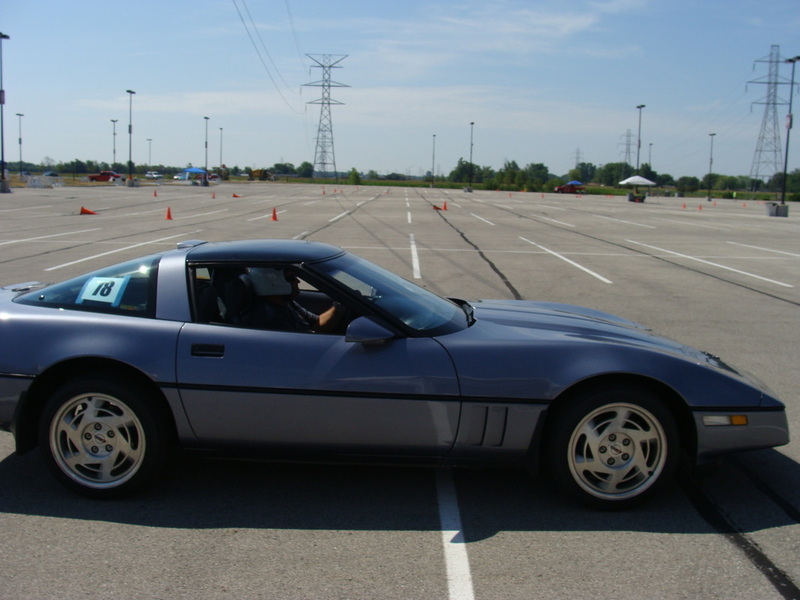 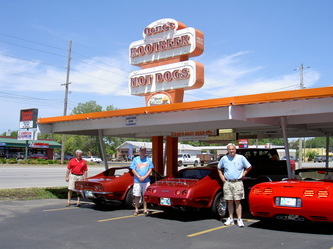 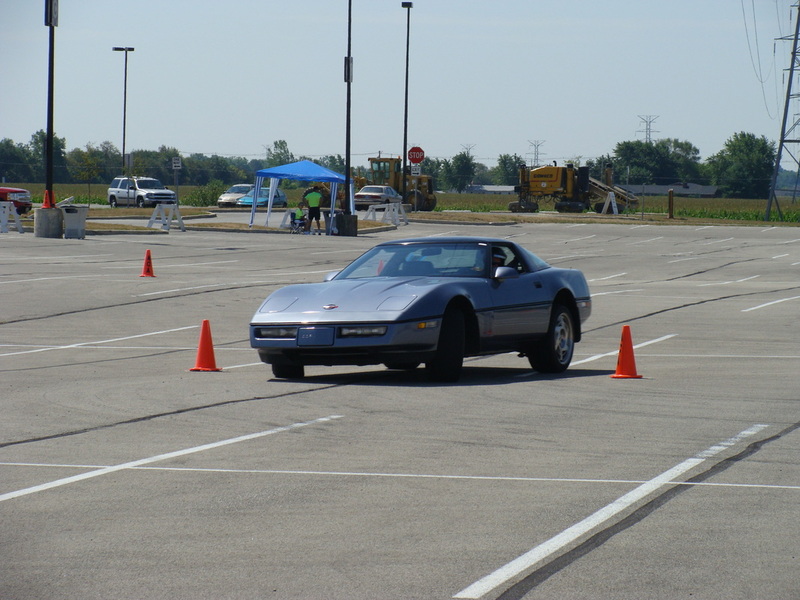 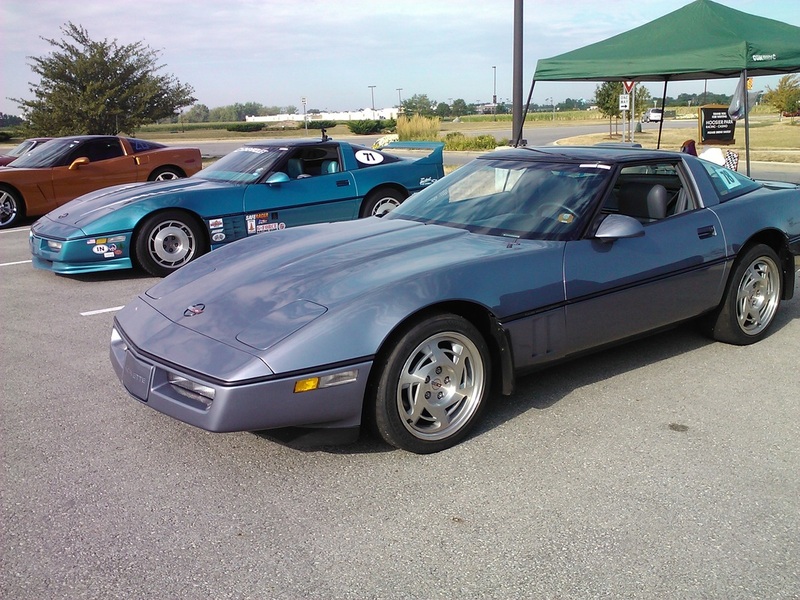 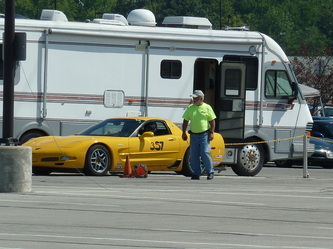 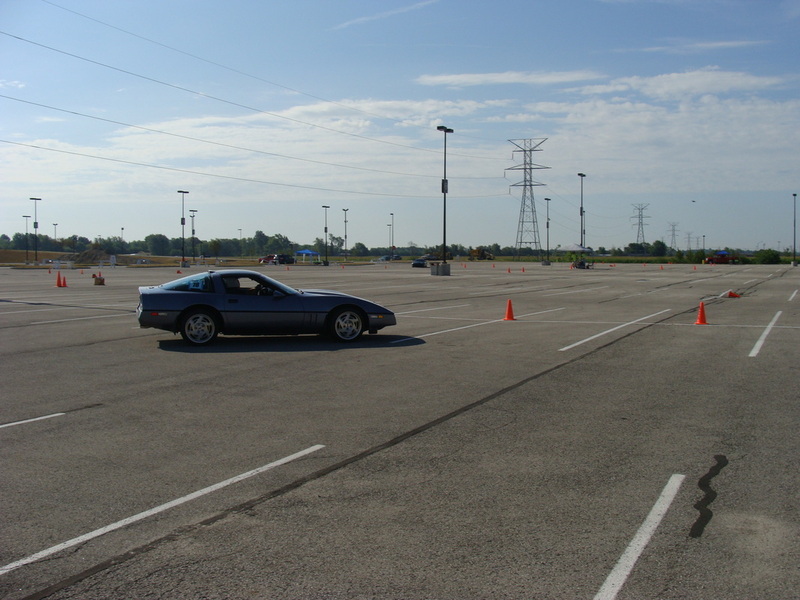 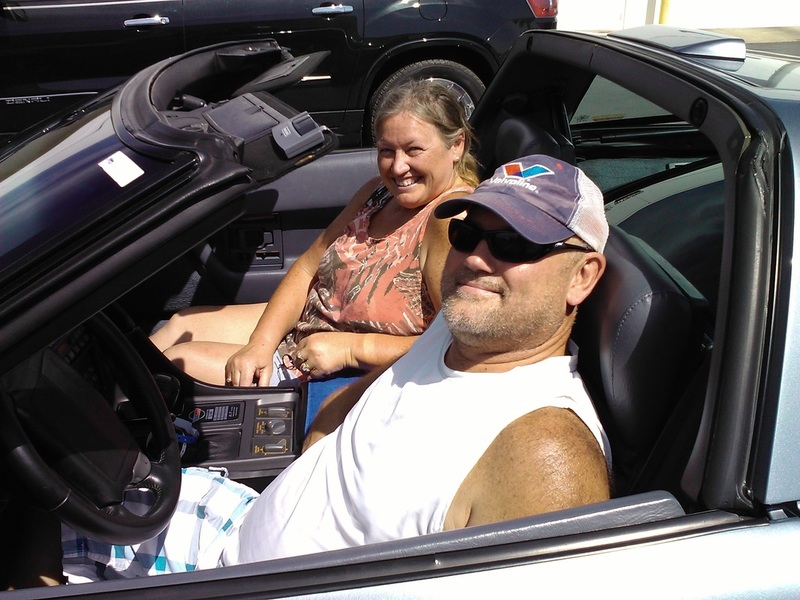 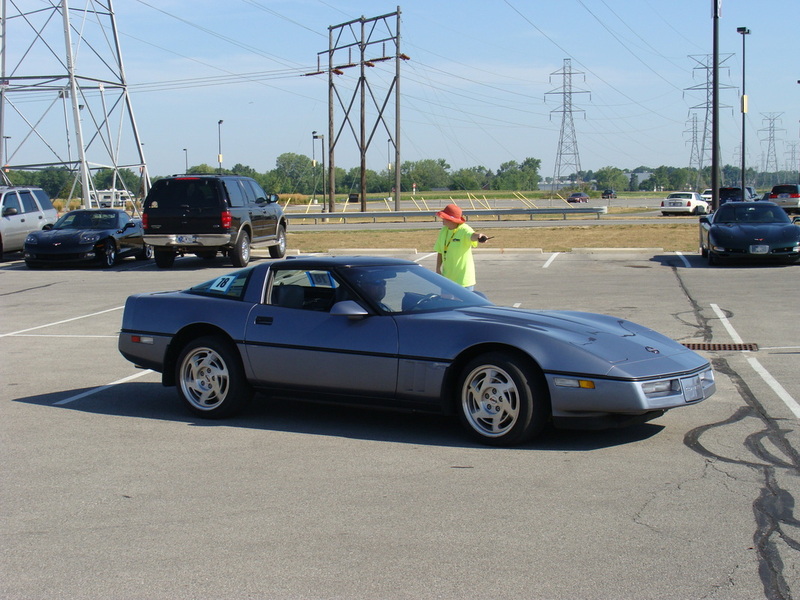 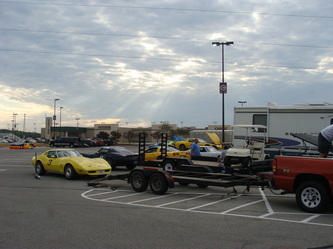 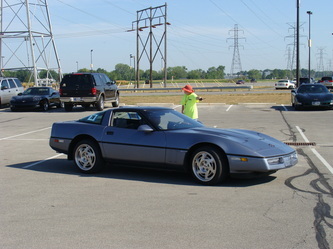 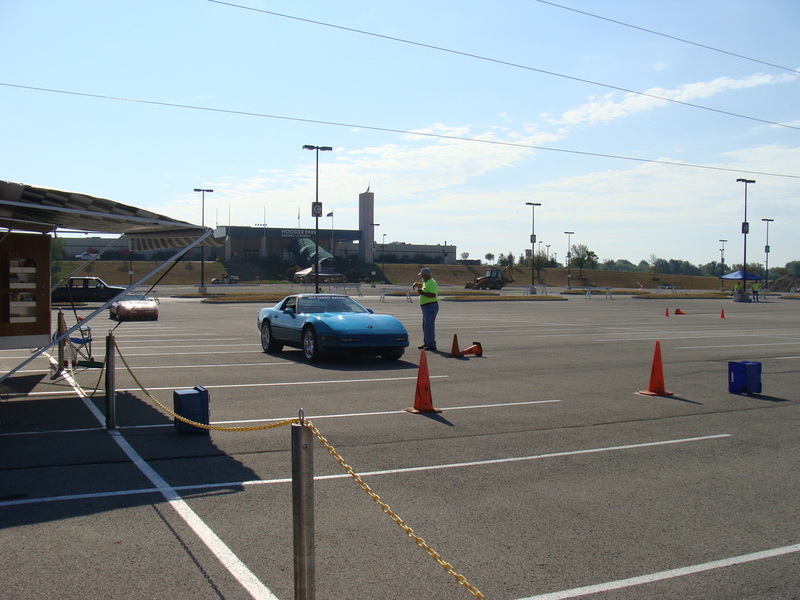 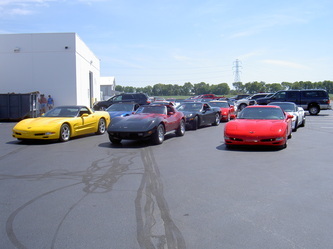 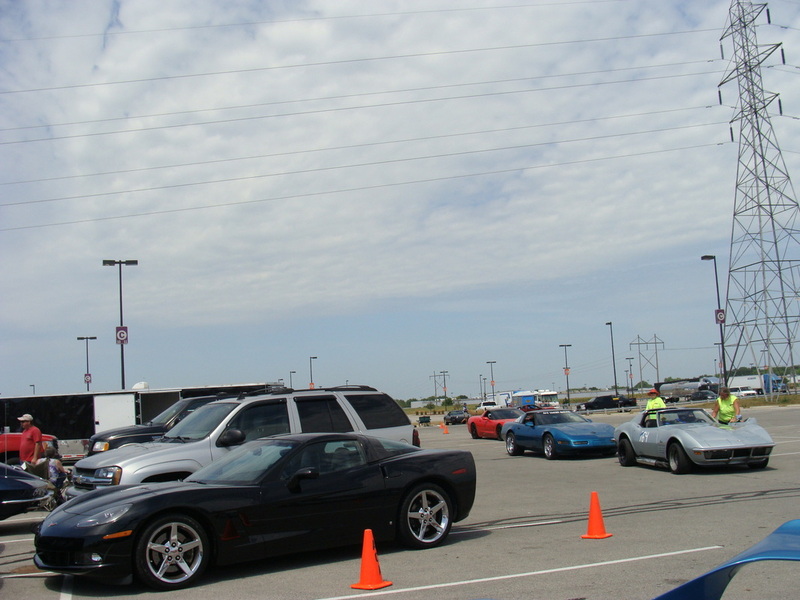 Sponsored by the Anderson Corvette Association and held at Hoosier Park on July 22. 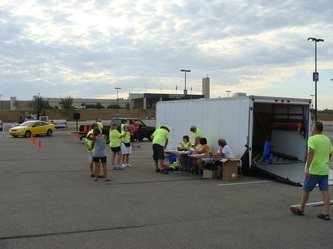 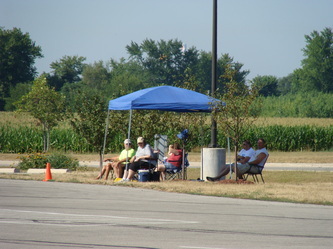 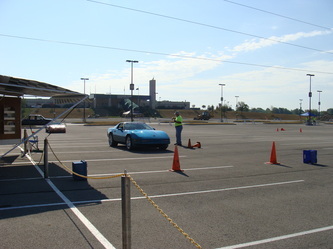 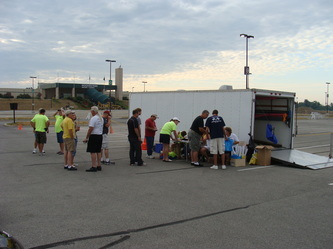 This year's event had a number of entries and a fairly high speed course except for the last two turns. 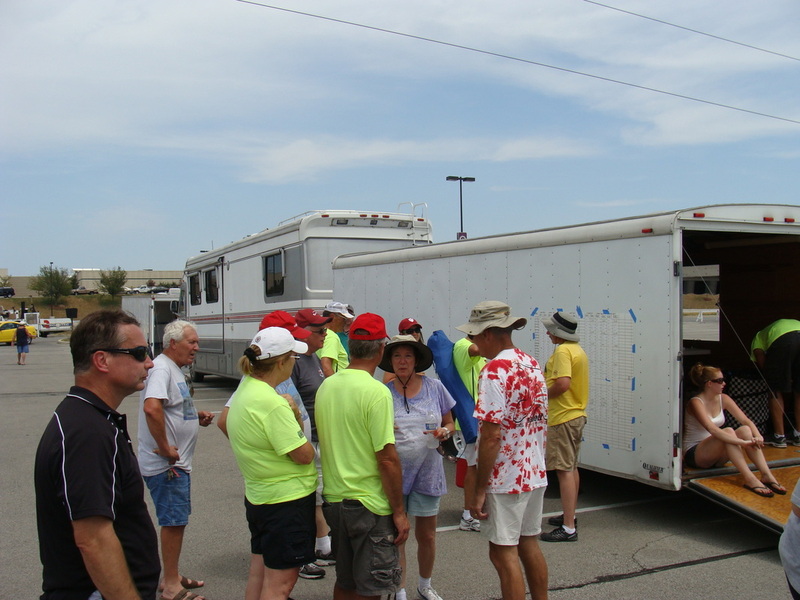 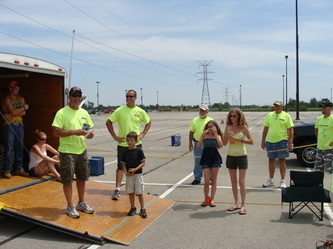 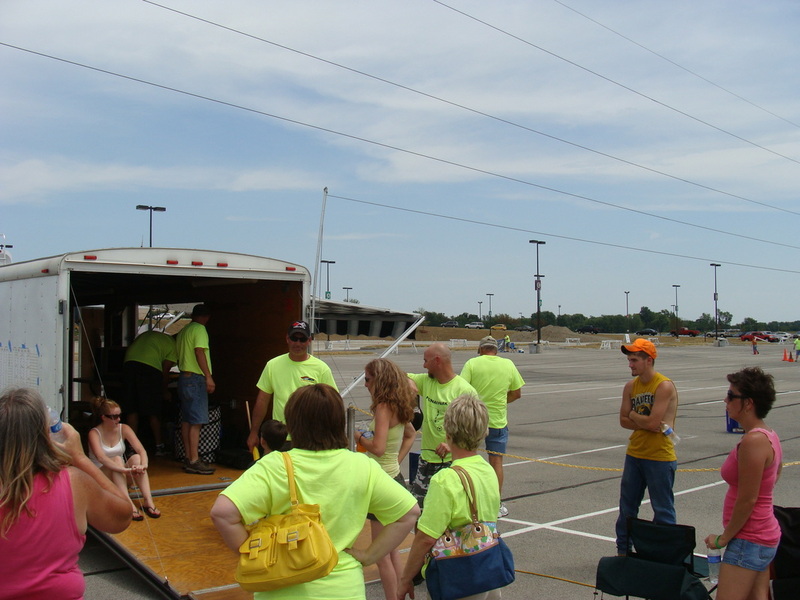 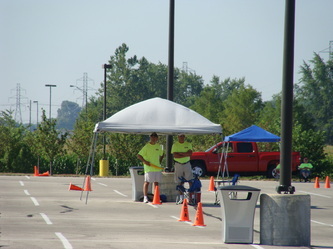 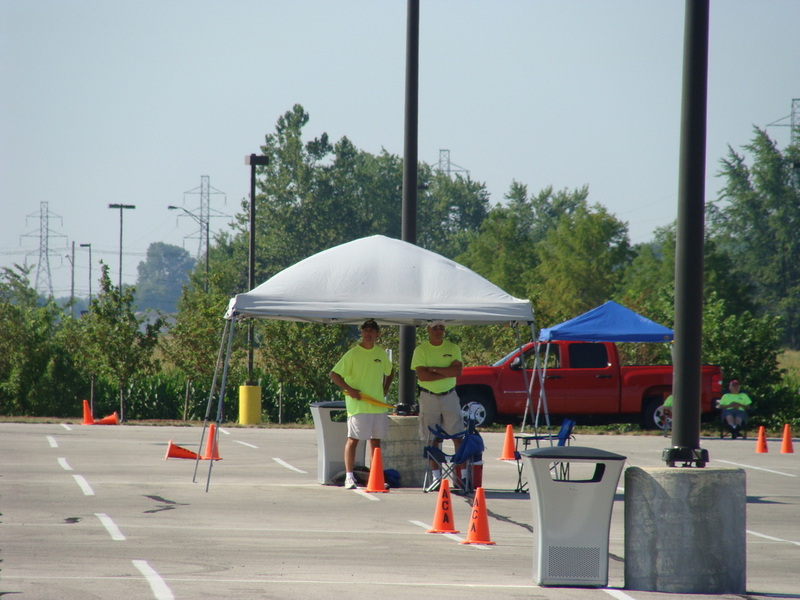 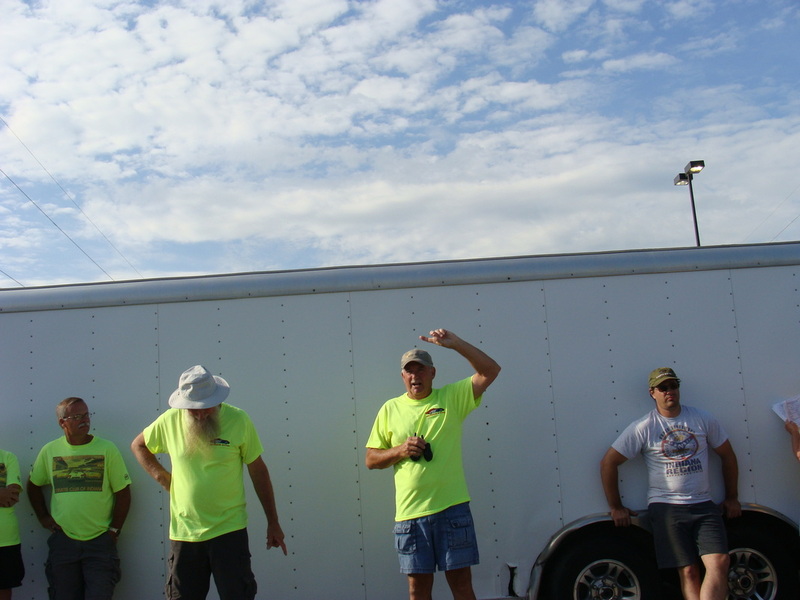 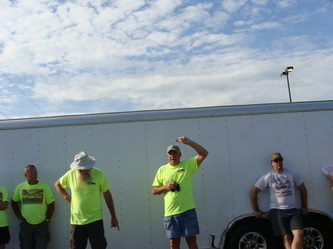 The day was hot and sunny with a lot of fun had by all of the competitors. 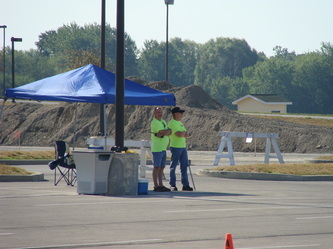 Also on Saturday Eventing there were three Rallys held.